Olive oil - liquid gold from Lake Garda. Discover Lake Garda! 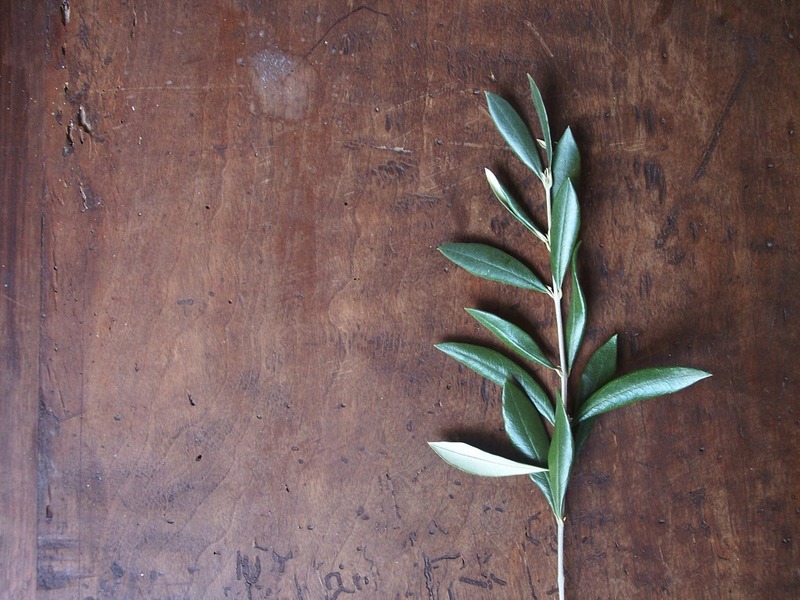 At Lake Garda, the production of high-quality olive oil is a craft that has been lovingly cared for, for centuries. 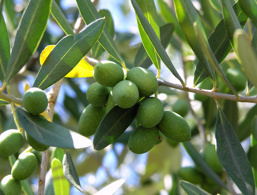 The olive trees that thrive on the fertile slopes and fields around the lake are the fundamental basis for its preparation. The scenic road Gardesana Orientale leads along the east coast past dreamy villages and the Riviera degli Olivi which holds plenty of culture, nature and tradition for its visitors. 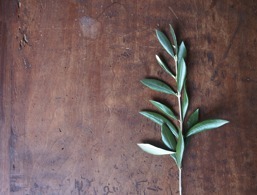 In addition to olive groves, there are also the processing centres or oil mills. The best known are the Azienda Agricola Manestrini in Soiano del Lago and the Azienda Agricola E Frantoio Montecroce in Desenzano del Garda. 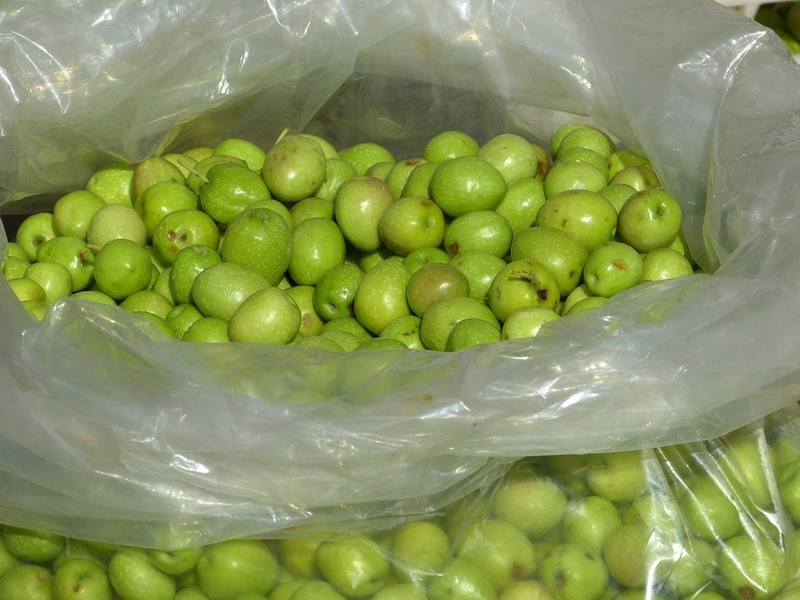 After harvest, the olives are packaged and stored for no longer than 2 days. Washed, sorted and selected, the olives get pressed. State-of-the-art and hydraulically driven, the purest olive oil is squeezed out and bottled. At Lake Garda, you can enjoy the best olive oil in the world. Olio Extravergine d'Oliva del Garda is awarded the quality D.O.P. (Denominazione di Origine Protetta = Protected Designation of Origin). It's characterised by an extraordinary lightness, excellent digestibility and a delicate, fruity and pleasantly piquant flavour. 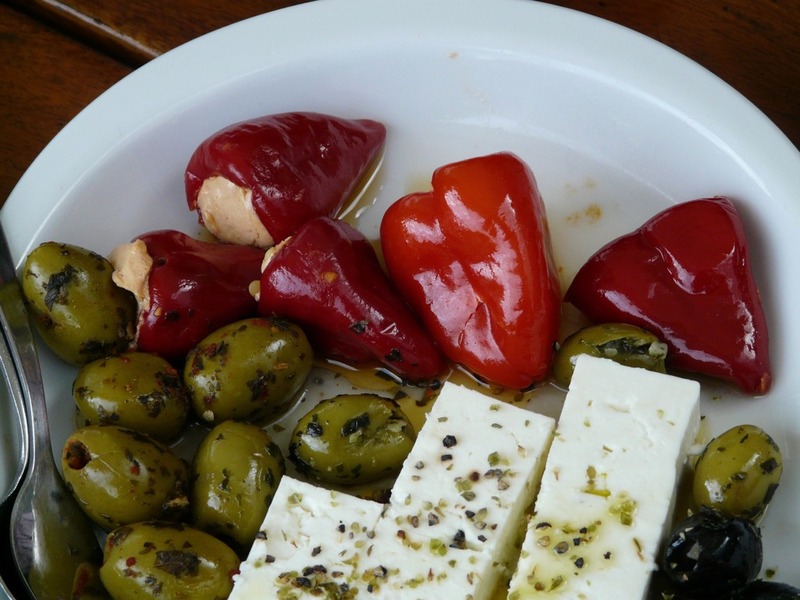 It's an integral part of the Mediterranean cuisine. With a bottle of exquisite olive oil as a souvenir, you can let your loved ones at home participate a little in the tradition of Italy. A visit to the Oil Museum in Cisano di Bardolino brings you closer to the ancient craftsmanship of oil extraction, and the exhibited pieces show the tradition, culture and history very clearly. Olive oil is obtained by crushing the olives. During many olive oil festivals throughout the year, the olive oil farmers prove that the locally produced olive oil deserves to be called "liquid gold". 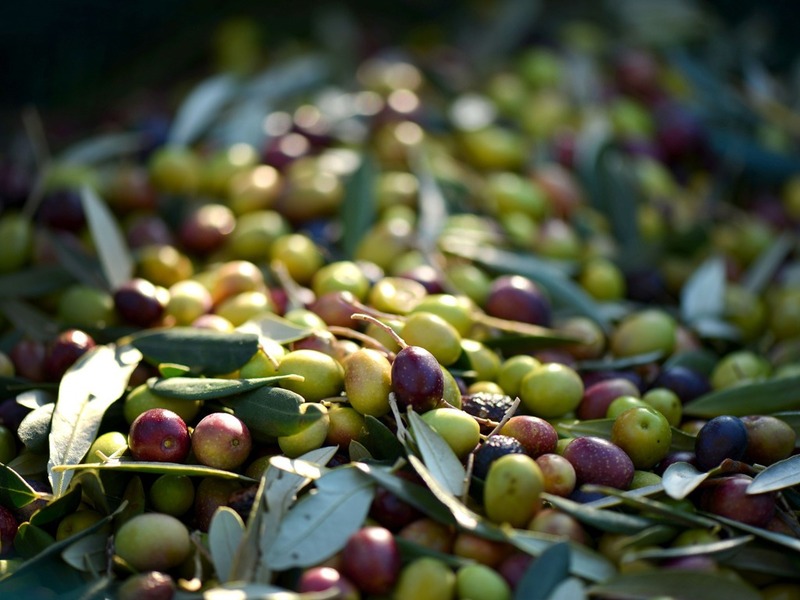 At the olive oil fair Rassegna dell'Olio Novello in Castelletto di Brenzone, you will be impressed by the quality of the olive oils and the dishes they serve will undoubtedly captivate you. Brenzone, the small village at the foot of Monte Baldo, presents freshly produced olive oil every autumn. 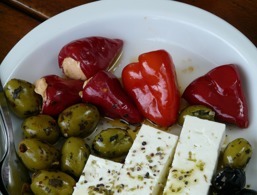 The programme ranges from tours of olive groves and oil mills to tastings and dinners. The Antica Fiera di Santa Caterina, a highlight of the olive oil fair, is an ancient tradition and is closely related to the Santa Caterina day. On this day, a big cattle market and village festival are held in honour of the return of the animals/cattle from their summer/alpine pastures on Monte Baldo. The lemon greenhouses all over the lake have been winterised which is another reason for the locals to celebrate. Today, complemented by a varied entertainment programme, you can taste and buy the new olive oil directly from the producers, and learn all sorts of interesting things about the production of the delicious local olive oil. During the festival, the best oil is chosen and awarded.